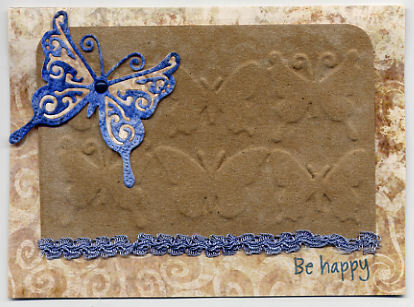 I made this for the challenge at Cheery Lynn Designs:http://cheerylynndesigns.blogspot.com/2012/01/cheery-lynn-designs-challenge-12-dry.html They have some really nice embossing plates but I didn't have time to order one for the challenge so I made my own using their Exotic Butterflies Small to make my own. 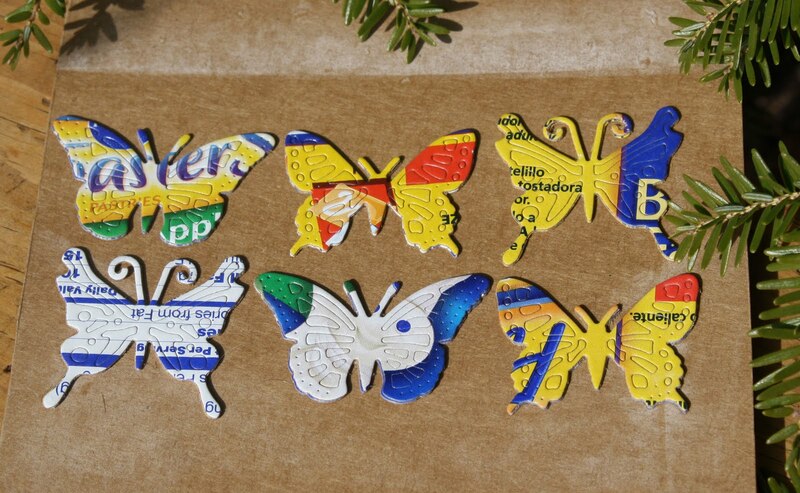 Two pieces of thin chipboard is the perfect height for the plate so I cut two of each butterfly and glued together before placing on the plate. The larger butterfly is their Exotic Butterflies Small #2 I Love how each set comes with 3 different butterflies. It was hard to capture the embossing so I scanned them in but the scan does not show the true colors so sharing the photo too. Thanks for stopping by! Thanks for joining the Cheery Lynn Designs challenge this week! 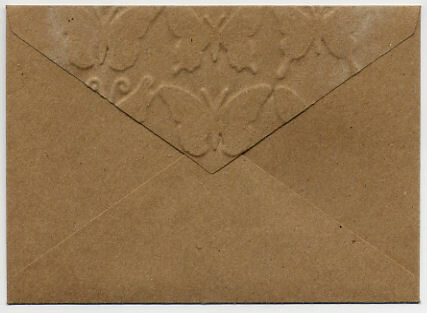 How clever to use the dies to emboss, Joy. 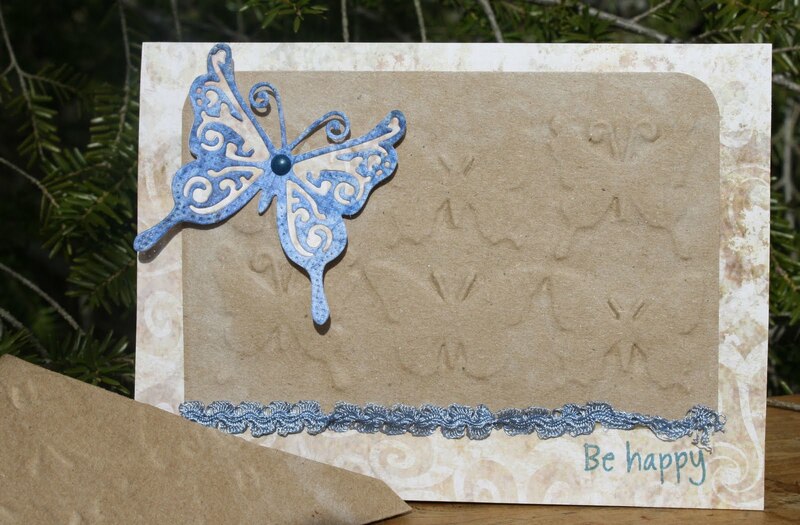 Good luck and thanks for joining in on the fun at Cheery Lynn Designs challenge blog.